The building will remain open during weekday evenings and Saturdays when classes are in session. Monday through Friday: as late as 10 p.m.
Saturday: as late as 6 p.m.
*Doors will lock at 8p.m. unless otherwise posted. Some of our administrative staff is located in Modoc Hall, which is next door to Napa Hall. Their specialties include non-credit courses, contract training, conferences and government programs. The English Language Institute holds many of its classes in Del Norte Hall. 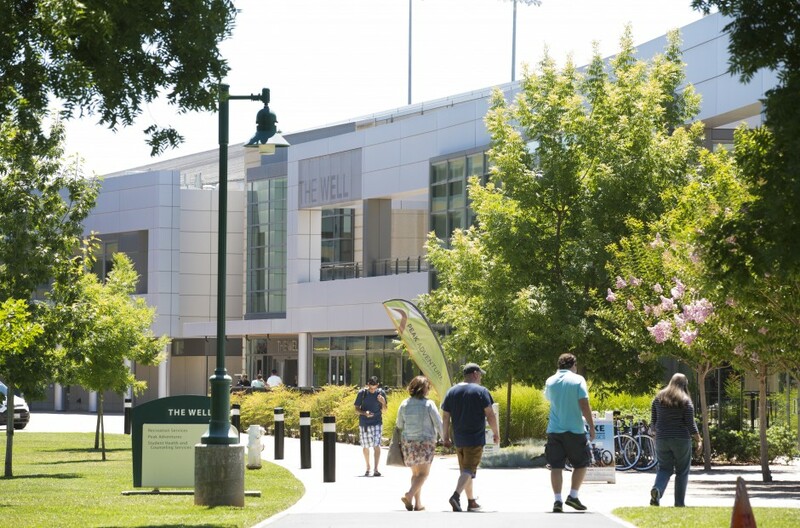 This central location allows students to immerse themselves in the college experience during their course of study in the United States. Students and visitors can park in the overflow parking lot behind Napa and Modoc Halls, or directly across the street in Lot 7. A parking permit is required to park in these lots. After 4:30 p.m. Monday-Friday, and on weekends, students may park in the Faculty/Staff lot closer to the building. 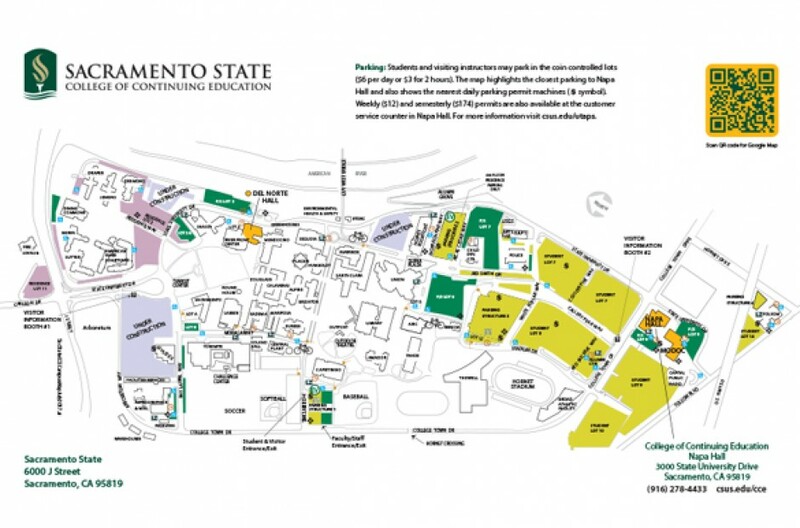 Download our Sacramento State Campus Map and Driving Directions. 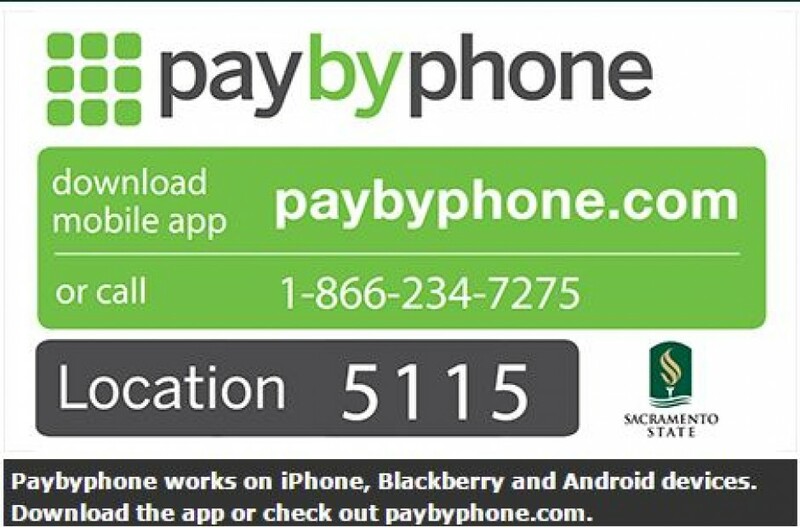 Daily parking permits may be purchased at vending machines located throughout campus, or at the front counter of Napa Hall.